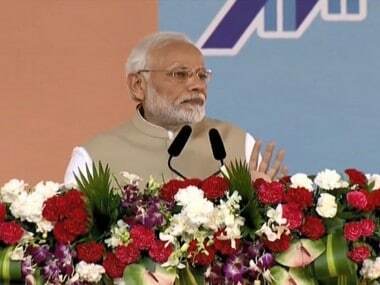 This comes days after Prime Minister Narendra Modi launched the Main Bhi Chowkidar campaign with ministers, party leaders and BJP supporters prefixing chowkidar before their name on Twitter in support for the campaign. 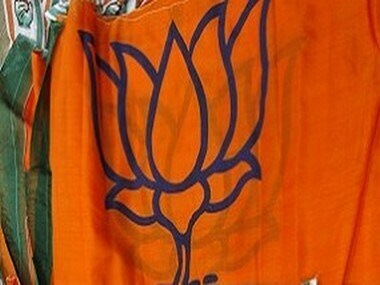 With the announcement of the fourth list, the BJP has, so far, announced the names of 93 candidates out of 119 seats in poll-bound Telangana. 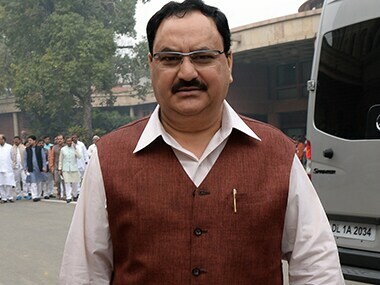 JP Nadda r further stated that he will hold a press conference with all the vulnerable states on Wednesday. 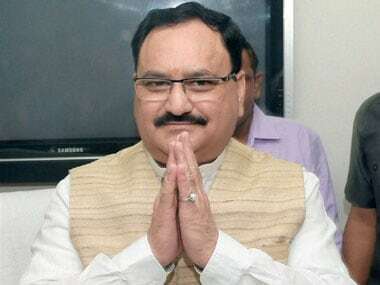 The Fortis Hospital incident underscores how easy it is to epitomise the rot in the system with the one carrying the stethoscope. 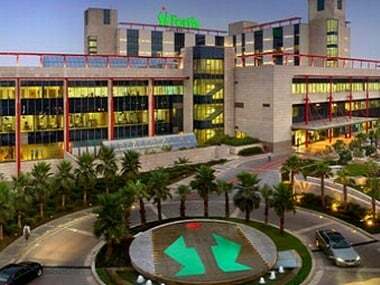 The parents of a seven-year-old girl, who died of dengue at Fortis Hospital in Gurugram, were allowed to take the dead body after paying a bill of Rs 18 lakh.